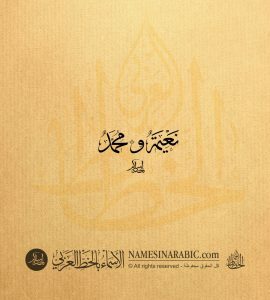 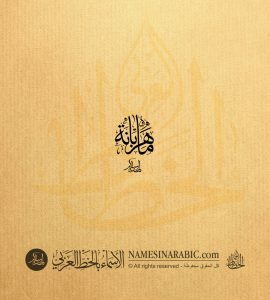 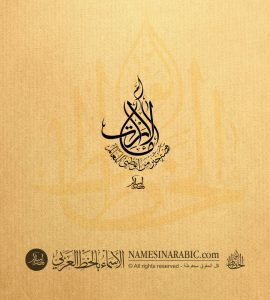 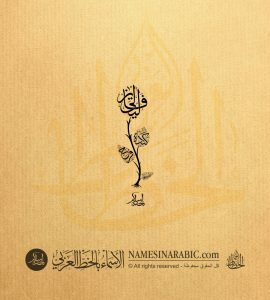 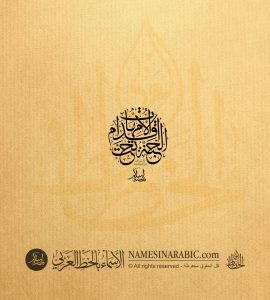 We are proud to serve hundreds of customers worldwide with customized Arabic calligraphy every year, and we continually strive to create the best Arabic calligraphy artwork, In this portfolio we have created an in-depth resource of Arabic calligraphy, these are few samples of the work we have created to some of our valuable customers. Our mission is to spread the passion for this art by writing in traditional Arabic calligraphy script styles. We are passionate about writing names, text, and logos in beautiful traditional Arabic calligraphy, Browse and discover our collection of Arabic calligraphy.